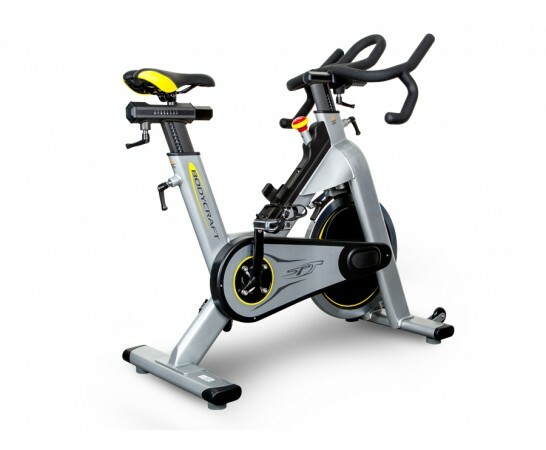 Beautiful and Flawless Rear-Wheel Drive Spinner! 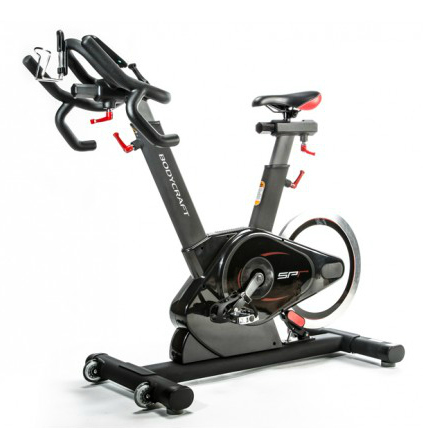 The BODYCRAFT SPT-MAG is the Ultimate Cycle For Group Classes Or Individual Indoor Training! 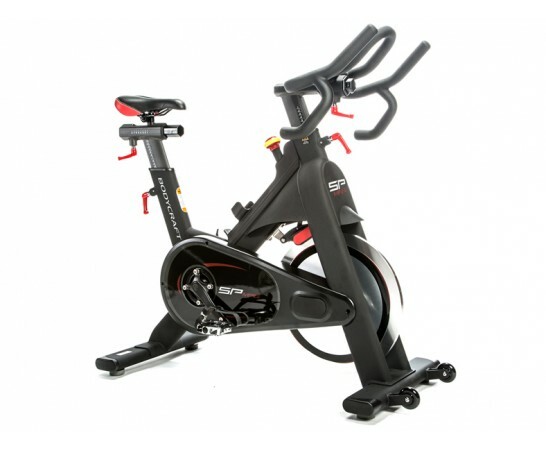 The BODYCRAFT SPT is built and warranted for Club use, but also meant for the Discriminating Cyclist! 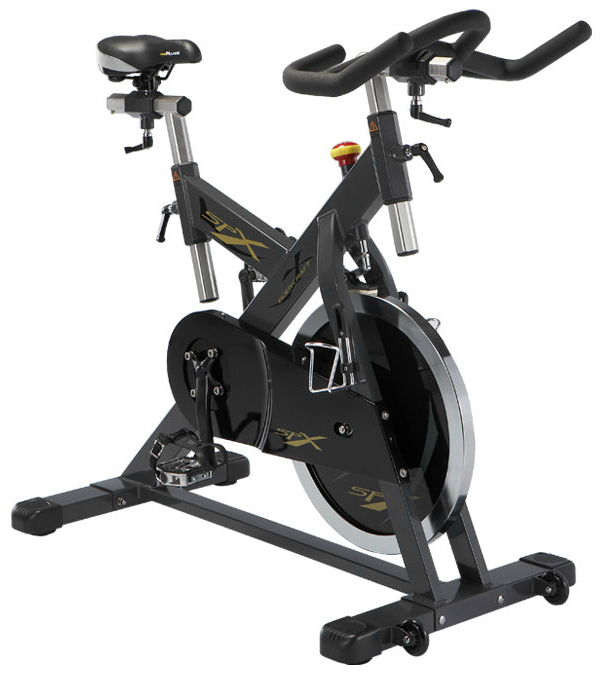 The SPX is built and warranted for Club use, but affordable for Home use!